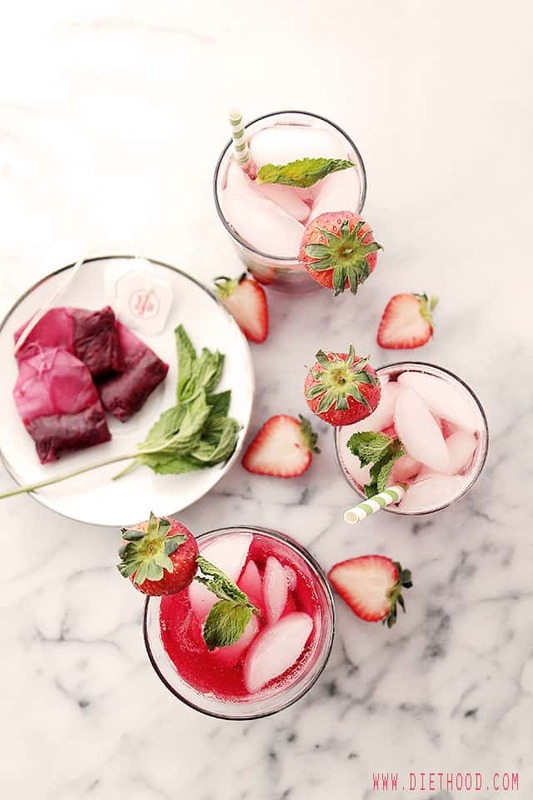 Hibiscus Iced Tea Sparkler is a very refreshing and delicious spring or summer-drink made with hibiscus tea and sparkling water. Make it this Mother’s Day for your Mom because she is DA Bomb! And just like that, it went from 38-degrees to a scorching 90-degrees in just 2.8 days. Apparently, swimsuit season has arrived and I was given 2 days to prepare this bod!?! HA! If you happen to live in a place where it’s 75-degrees, 24/7, 12 months a year, gimme your phone number. Better yet, gimme your address – I’m moving in! However, I am super glad that this Hibiscus Iced Tea Sparkler was already on the agenda for today’s post (and not another delicious and comforting Spaghetti Beef Casserole), because you would have been running away from here, looking for something much cooler and lighter elsewhere. 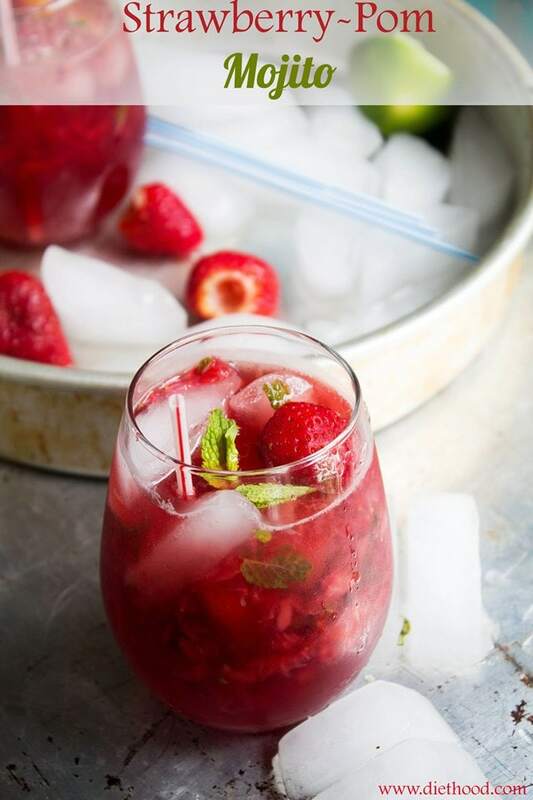 I have to admit, if you were to drop by my house on any sunny day, you would most likely find me working on another White Sangria recipe or a Citrus Mint Spritzer. And by working, I mean drinking because I also work in the Research & Development department here at Diethood HQ. It’s all part of my job description. Then again, you might also find me buried in sugar and flour. But when I’m not tipsy, and not covered in chocolate cake, I’m at Starbucks, sipping on their Very Berry Hibiscus drink. Or most likely, a latte. Though when I want to get my venti-on at home, I’m sipping on my own little Starbucks-inspired, kind of a/sort of a/not really Very Berry Hibiscus copycat, a.k.a. Hibiscus Iced Tea Sparkler. Yes, I know theirs doesn’t “sparkler”, but mine does and it is WAY better than theirs. Swear. Mine is bright and happy! AND so easy to make. Also? You should make this for Mom on Sunday. 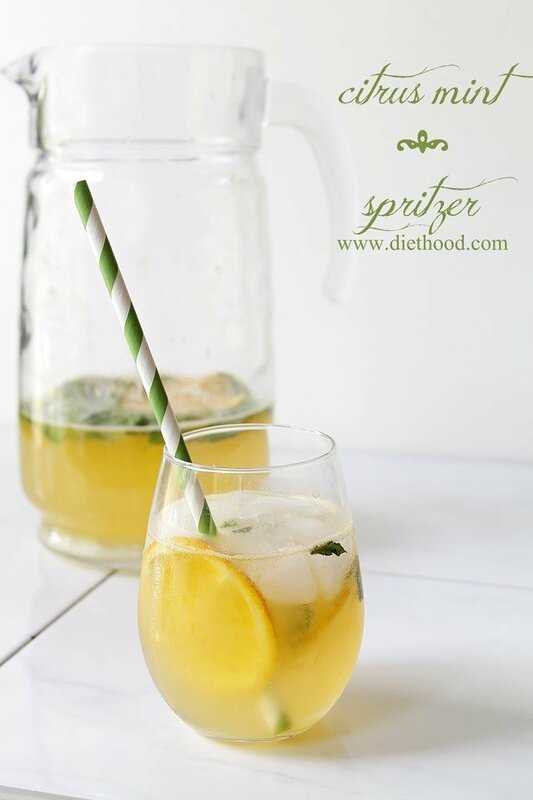 It’s the perfect Mother’s Day Brunch iced tea beverage. Pinky swear. P.S. If you’re up for something more adventurous, add a shot of rum into your glass – I hear it’s mahvelous! 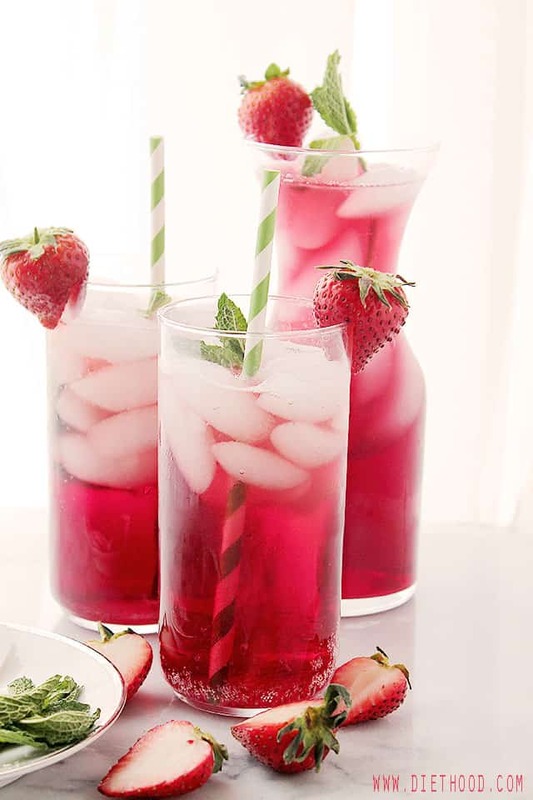 Hibiscus Iced Tea Sparkler is a very refreshing and delicious spring or summer-drink made with hibiscus tea and sparkling water. Make it this Mother's Day for your Mom because she is DA Bomb! In a large pitcher, combine tea bags, honey, and boiling water; let steep 30 minutes to 1 hour, depending on how strong you like your tea. Katerina, thanks for sharing this. My kids LOVED it! Oh Kate, I love this shot. I can look at it forever. You are naturally talented with composition and styling. Really gorgeous pictures here (not to mention the beautiful colors!). 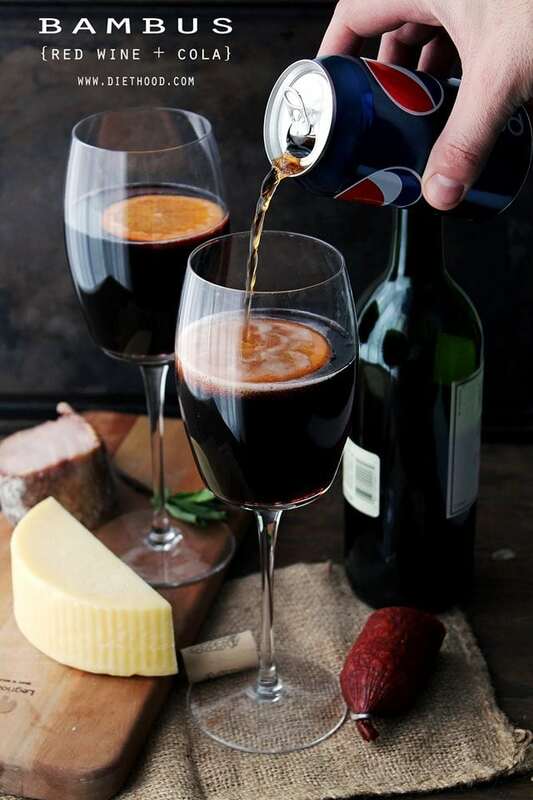 I need a glass of this – it was 85F today. 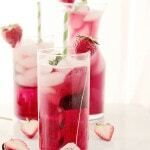 Can you send me some warm weather so I have an excuse to make wonderful, refreshing drinks like this!? Love hibiscus drinks, never use the tea bag though, i actually boiled the hibiscus itself with ginger sweeten to taste and let chill. This is something new i am definitely going to try it. Sparkling IS always better! These are so gorgeous, I’d take these over Starbucks any day! Please email the brand of hibiscus tea please. I love passion fruit but it isn’t good for my reflux, maybe this would be better. Love your idea of the drink. Whoops for got to ask you to email. Thanks. Thank you so much. It sounds good. 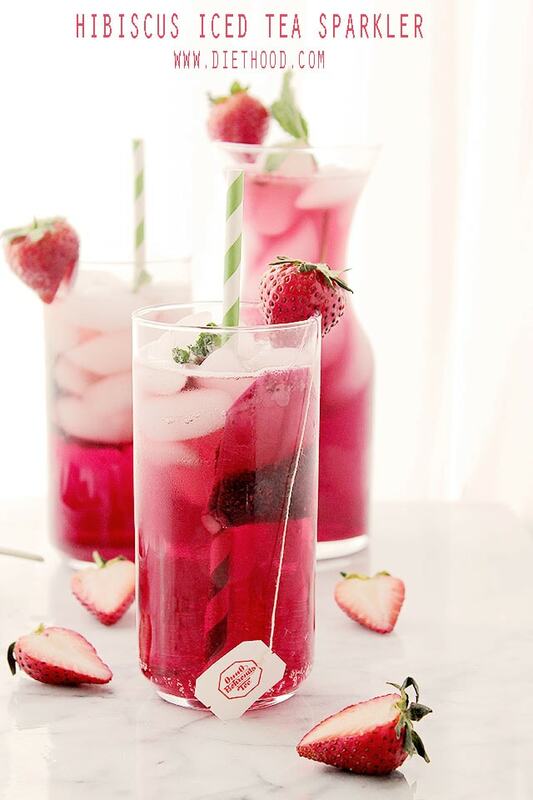 What a gorgeous delicious looking drink! Beautiful shots! This is the prettiest drink ever, gorgeous! It’s going to me close to 100 here all next week, so this is without a doubt on my to-make list. Love this so much. Have a great weekend! Holy cow is this magnificent!!! I seriously think I am in love! These look so pretty and sound perfect for these nice sunny days! I never would of thought to make something like this! We love to have hot tea but not that we reached the 90’s I need something cool! Definitely need to give this a try! I don’t want to share this drink with anyone! It’s absolutely gorgeous. Such a delicious looking drink, I’m going to try that for sure!